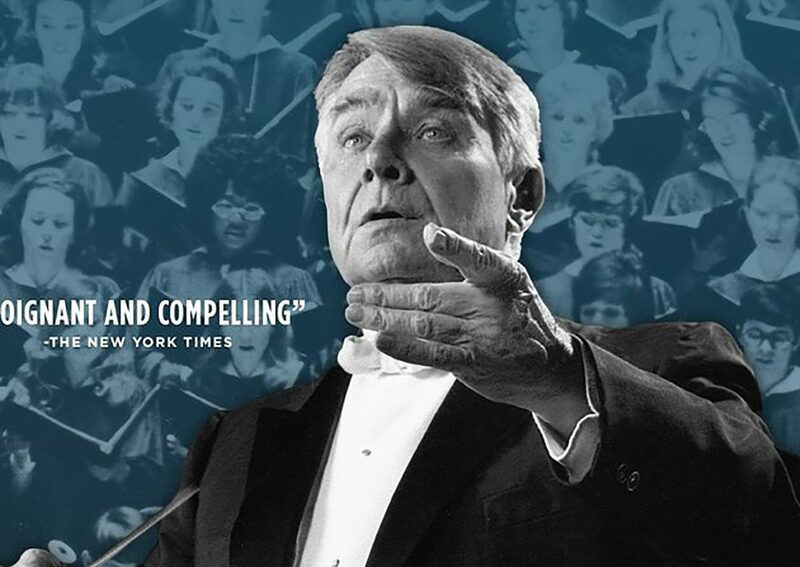 American composer Robert Shaw was many things: conductor, musical ambassador and close friend of President Jimmy Carter, but above all else, he was a man of words. At 3:30 p.m. August 19 and 4:30 p.m. Saturday at Chautauqua Cinema, Parker and Executive Producer Kiki Wilson will host screenings of the documentary film “Robert Shaw: Man of Many Voices,” followed by a Q-and-A session. Shaw is widely known for his work with the Atlanta Symphony Orchestra and the orchestra’s in-house chorus, a world-class volunteer ensemble that he founded in 1967 and conducted full-time for 21 years. Before conducting in Atlanta, Shaw served as associate conductor of the Cleveland Orchestra under George Szell, beginning in 1956. He won 14 Grammy awards for his classical and popular recordings. Wilson sang in the Atlanta Symphony Orchestra Chorus under Shaw’s baton and is still a member of the ensemble. Some of her most treasured memories of working with Shaw came in the form of the conductor’s weekly letter to his singers, explaining the linguistic nuance, contextual significance and emotional meaning of their current repertoire. He would write the letter by hand on a yellow legal pad and pass it to his assistant, who then typed and mimeographed the document for distribution among the ensemble. Born in 1916 in Red Bluff, California, Shaw was a self-made man. He taught himself to play the piano and read music, and as a student at Pomona College, he studied religion and philosophy while singing in the extracurricular men’s glee club. When radio host and bandleader Fred Waring visited the college during a film shoot, he heard Shaw’s glee club and was so impressed he asked Shaw to conduct a group of singers on the radio show. Shaw formed the Fred Waring Glee Club in 1939, followed by the Collegiate Chorale in 1941 and the Robert Shaw Chorale in 1948. Parker, who is still an active composer, will see the final cut of the film for the first time today. Lindsey O’Laughlin writes about the arts and politics. Read more of her work at www.lindseyolaughlin.com.